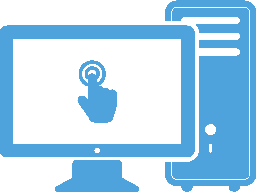 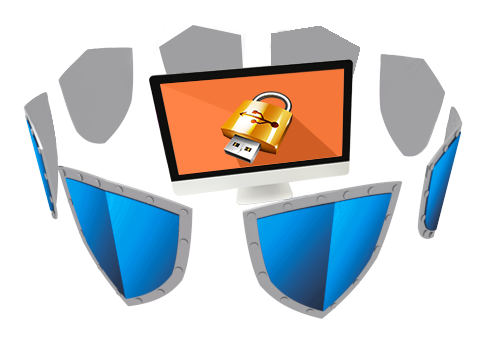 Effective method for Preventing from Privacy Leak! What can Renee USB Block Do? 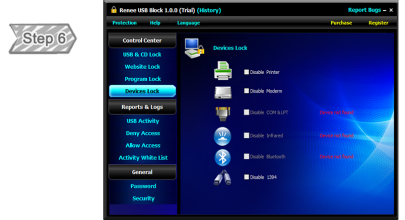 Just a few steps, you can prevent your computer from threats of external devices. 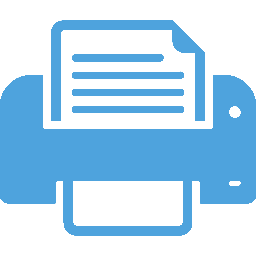 Perfect for the newbie and professional alike. 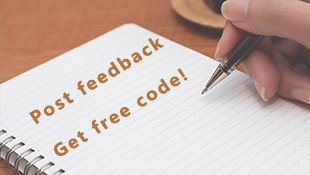 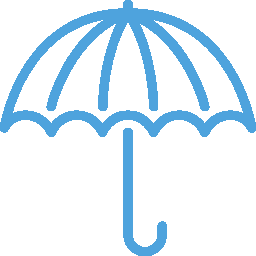 Want to know More Common Questions about Renee USB Block? 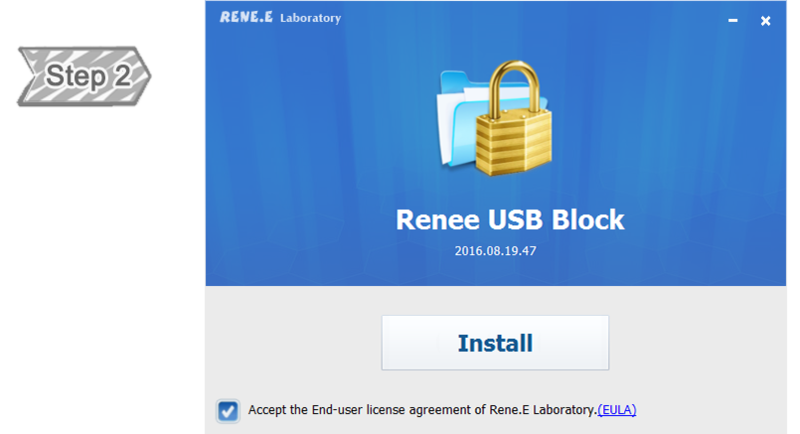 Renee USB Block is an absolute must-have software for me. 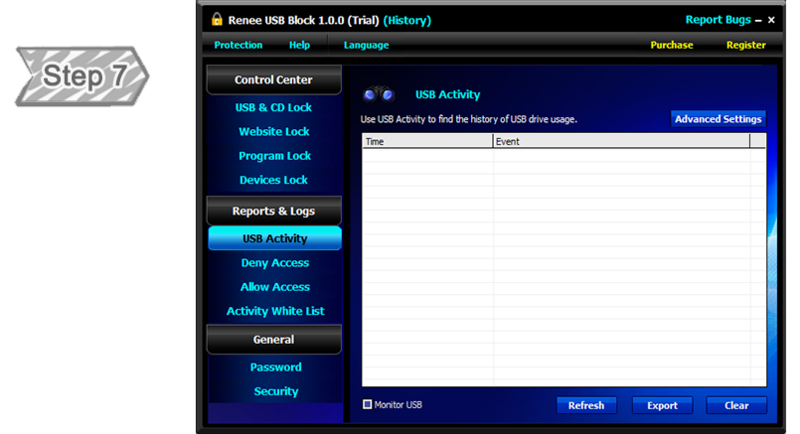 I need USB Lock to restrict the access of unwanted portable drives in my computer, which will not allow my junior chefs to copy my secret files to external drives. The design of Renee USB Block is quite thoughtful. 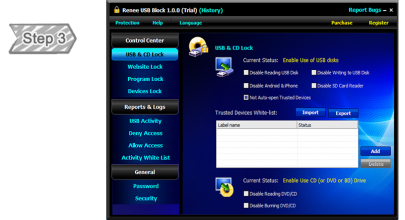 I could be sure that no one could use the software or connect unauthorized devices to my computer ports when I am absent. Really impressive! 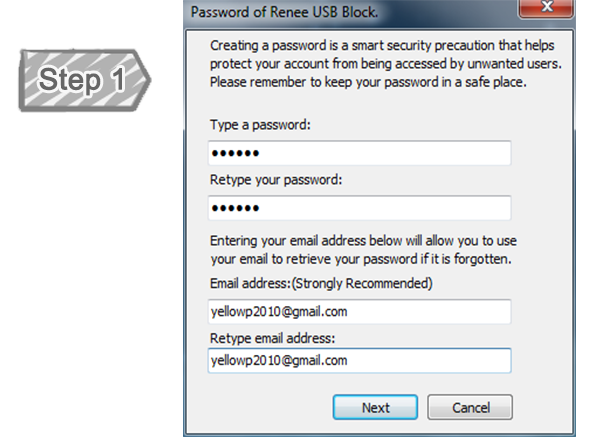 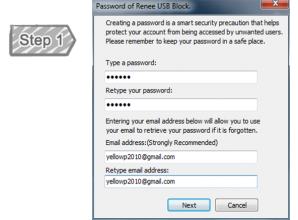 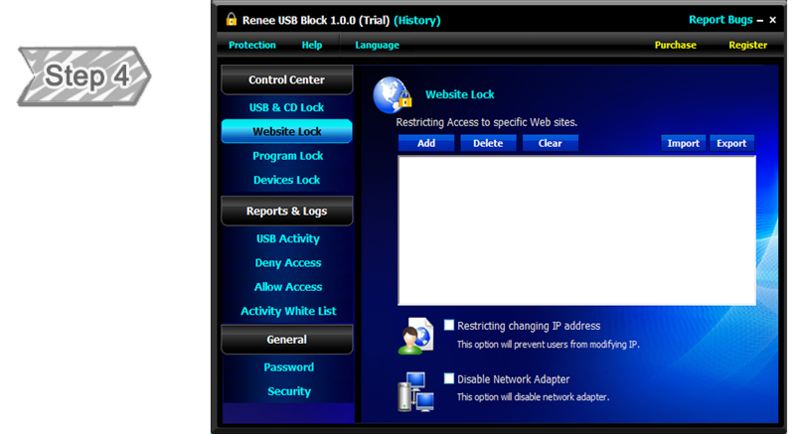 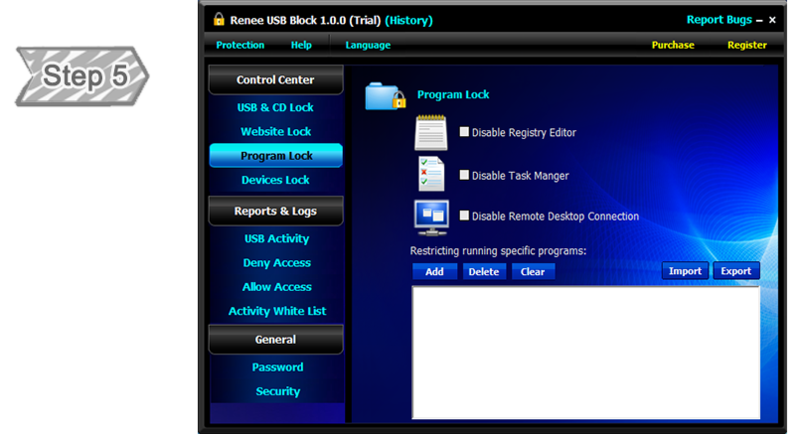 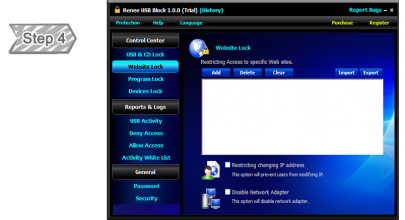 Renee USB Block is a powerful utility that blocks unwanted external devices from accessing my machines.